Annuity leads - Insurance Leads-Final Expense Leads and 157 Marketing Strategies and Tips"
I want to give you some marketing advice from one of my members whose headline is above (slightly embellished) and has been actually following my "3-Step Postcard System™" advice for years and who I consider a world class marketer for his age. He is a strong believer of using sequential mailing of postcards and direct mail letters to a hyper active list of CD Holders, IRA Holders and also affluent widows. If you could see this agent he is so nearsighted his glasses look like coke bottle bottoms...and he has advanced Osteo-Arthritis. And, that’s not all… he can usually out produce most of his associates in his office who are mainly clueless rookies and don’t spend half their time in doctor offices waiting rooms with screaming running nose kids. Now I must tell you up front that this member is a real motivated agent and he can’t hear very well the word “no” from his prospects and clients. He does have a winning and positive attitude personality and he could motivate a pick-up squad of out-of-shape slackers from the local sports bar and go up against the Dallas Cowboys third string…and still come close to WINNING a Saturday Afternoon touch Football match. I must also admit that this agent has told me about a number of his old-as-dirt “cliff hanger” salesman’s stories and marketing tactics that keep his prospects practically “super glued” to his stories and presentation. He could keep “Bambi’s” friends setting on his lap for hours telling feel good stories. HOT TIP FOR YOU: This agent has been mailing 25 dollar bill letters out every week to a quality list of seniors he bought from our office and he is still averaging 5-7 appointments a week off this low budget lead generating system. I gave him a block buster phone presentation which allows him to set appointments with the prospects who are qualified. Today, I want this concept to be your guiding star as well. 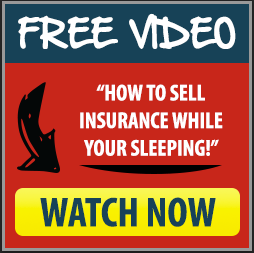 I want to give you three words that if you apply them in your Insurance practice you will quickly and easily double your production. What, exactly, are these three words? Let me spell it for you now: BUILD GOOD RELATIONSHIPS. That's right. 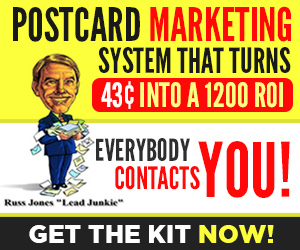 Build Good Relationships with your prospects and clients...That's why using sequential postcard and direct mail mailing and sending out a monthly client newsletter to a list of clients and a select list of CD or IRA Holders always brings back profits. 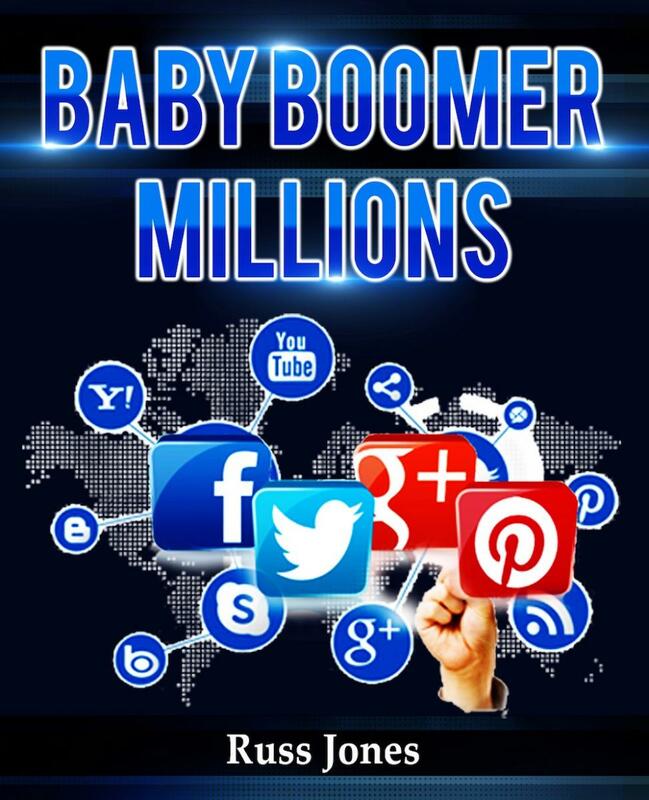 Here's a 5 Star Tip: Building a client base of affluent clients is not an expense, it is a investment in your future. You're going to think I'm completely crazy! Let me be blunt: Follow up for financial advisors is like the major cause that bring them to there knees. Most would rather be beat up by a six grade bully then to follow up on a monthly bases using our client newsletter. The annual birthday card doesn't count in this day and age. S-O-R-R-Y! The reason should be obvious not just in your personal life, but in virtually every area of your business life. You'll make much more money for yourself and for your clients if you think of yourself as a family friendly advisor... That's why the building good relationships with your prospects and clients are so important. As many members can testify, I’m always preaching to members who call me that they need to be staying in touch monthly with their prospects and clients using a client newsletter. 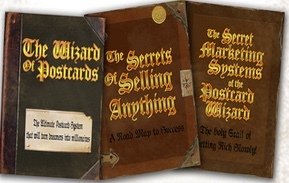 This will keep you in your prospect’s and client’s “Top-of-the-Mind” experience. You will be considered a trusted advisor or friend instead of a salesperson. In fact, people will buy the services you recommend and you won’t have to sell them. Yes, your right…You can become an order taker. Yes, I'm serious! For example, every letter this 75 year old agent writes to his clients comes across as a note from a friend to a friend. In some cases, the friendly family relationship is more professional than personal. In other cases, it’s more of a guiding mentor relationship. You will never see him mailing out a newsletter with a bulk mail insignia. They always have a first class stamp on the newsletter. 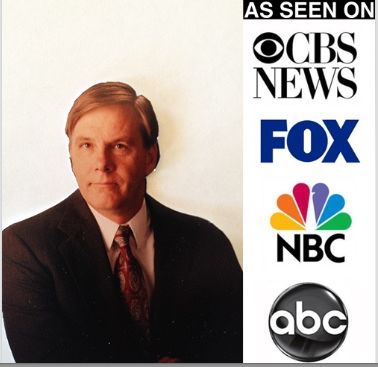 Wait, there’s more…on many of his “Smart Money News and Facts You Should Know” he sends out monthly he will write a little note on a bright colored 5 X 8 inch personal stationary to many of his clients. Sometimes he attaches a financial article copied from the Wall Street Journal or another financial magazine that may be beneficial to his prospect or client. He also includes a "Tell-A-Friend" insert. He receives about 7-10 referrals per month using htis system. Getting referrals are a breeze for him…As you probably already know. No matter how you may see it, he has found that staying in touch monthly with his prospects and clients have help contribute to him averaging over 2.5 Million in annuities every year for the last dozen years. Not to mention the Life Insurance he has sold to his clients family. Please don’t forget this…He still only works about 12-15 hours per week. As you probably already imagine if you read the headline again, he can’t drive himself and he has to rely on his daughter or hyper active hormones grand daughter to drive him to his appointments. However, many of his appointments are held in his office. He give prospects three options. He can see them at his office, their home or a local restaurant. Just a little note here…he has a conference room he uses that has only a table and a few chairs. Oh yes, I almost forgot…Spread around the room are his sales awards and personal pictures with him standing with his walker and his arms around his clients. Why is this so important? Frankly, it's Selling 101. People like to buy from people they know and trust. Don't you? That's why he told me the monthly newsletter with the “Tell-a-Friend” insert in it is the best referral tool he has every used in his practice. With the “Tell-a-Friend” insert in the newsletter you’re not asking for 3-4 referrals to sell Insurance too. 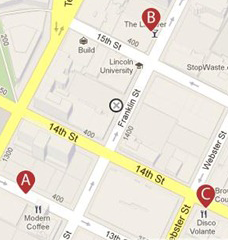 You’re only requesting the names and addresses of 5-6 local friends who may like to receive a financial newsletter. 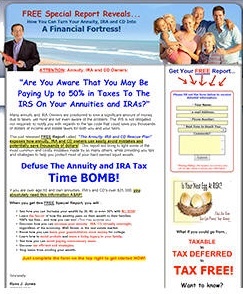 Now, for many of you new members and agents in the business who don’t have the client base, I have found by mailing out our monthly client newsletter to maybe 500-1000 IRA Holders, CD Holders, or Wealthy Widows list are excellent source to use to build a powerful and wallet fattening in office database. So, to summarize this marketing strategy you can put to work immediately, you need to stay in touch with your prospect and clients monthly. Whether you write your own newsletter, use a boring Home Office Newsletter, or use our “Annuity Pro Lead Capture Web Page and monthly client Newsletter” it is up to you. As I always say, the stronger the relationship you have with your clients, the stronger the results and production will be. Now, if you read this far you must be getting serious about increasing your production next year…That’s a good thing! If you need a monthly client newsletter and a not a “need-a-geek-to-make-it-work-right” lead generating website just go to the following link to check it out. I’ve also posted several newsletters for you to check out. P.S. Questions on marketing call my personal line at 435-563-4749 and let's discuss your current marketing campaign. Unrealistic Prospects or unqualified Prospects, Ever Again." 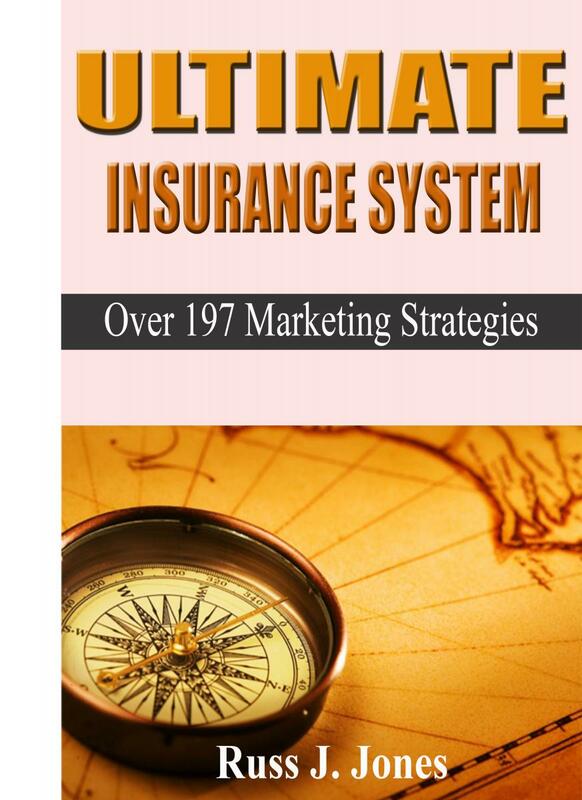 The quickest and most efficient way for you to get all my ideas at once so you can start seeing changes in your business right away is to visit my site at http://www.ultimateinsurancesystem.com/specialreport.htm and read my 16 page FREE CONFIDENTIAL REPORT.